RiverStone Adventures is a locally-owned outdoor company in beautiful Bend, Oregon. We are committed to providing safe, fun, and memorable whitewater rafting tours, fishing trips and overnight river adventures. 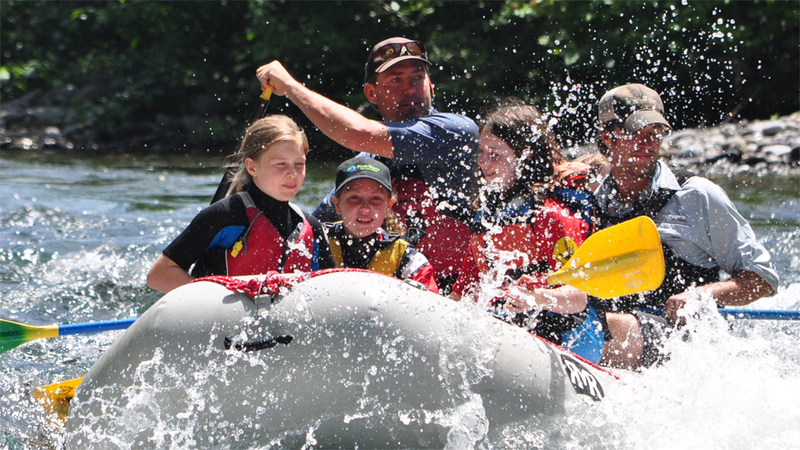 We welcome groups of families, friends, and businesses and enable children to experience the thrill of whitewater rafting. Our trips are perfect for the beginner “River Pilgrim” who just wants to see what all the excitement is about, and the more experienced “River Warrior” who dreams about life on the river while at work. Enjoy the narrated drive and your outdoor experience while reconnecting with those who matter most. 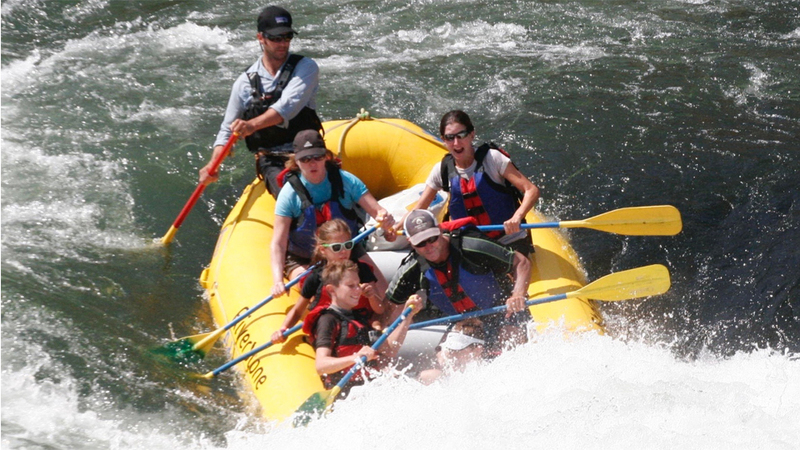 Splash through the action packed rapids of the wild Deschutes River, or experience the towering lush trees and crystal clear swift water of the McKenzie river. Our professionally trained and knowledgeable staff create memorable experiences. Check out our 5 Star reviews on TripAdvisor and Yelp!